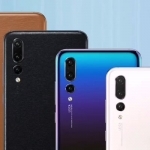 Notice the dual front cameras of the Huawei Nova 3i. 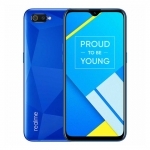 Before Huawei officially launches the Huawei Nova 3i on July 28, 2018, countless leaks have already painted an interesting picture of the device. 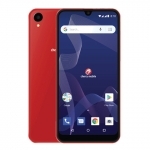 After all, it’s the successor to the very popular Huawei Nova 2i. 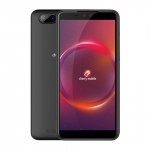 Here are the top 5 reasons why all of us should be excited about this new smartphone. These are from the leaks as well as teasers from the company. 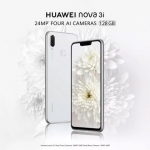 Just like the Huawei Nova 2i, the Huawei Nova 3i features a quad camera system – that’s two cameras on the back and two cameras at the front. 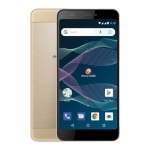 Leaked specifications reveal that the dual rear cameras have the same 16 + 2 Megapixel resolutions. Meanwhile, the dual selfie camera will be upgraded to 24 + 2 Megapixels. 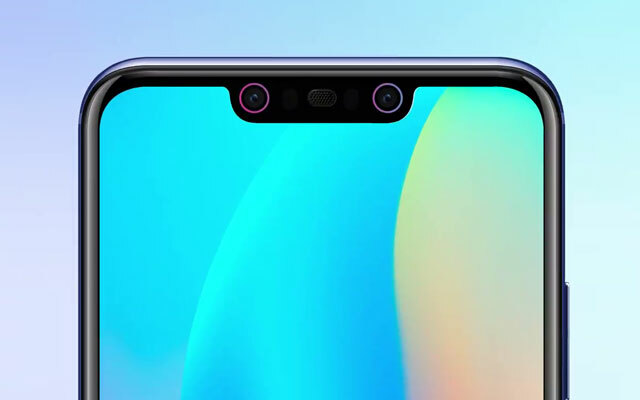 Both camera systems are infused with Artificial Intelligence similar to the Huawei P20 and P20 Pro. 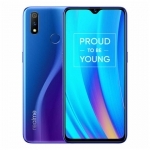 The Huawei Nova 3i will be powered by a new chipset – the HiSilicon Kirin 710. It’s built on the 12nm process which means it uses smaller components requiring lesser power to run efficiently. 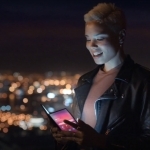 It will also come with Huawei’s own GPU Turbo technology. Tests show up to a 60% increase in performance when using this technology. Games should run smoothly with stable fps rates. 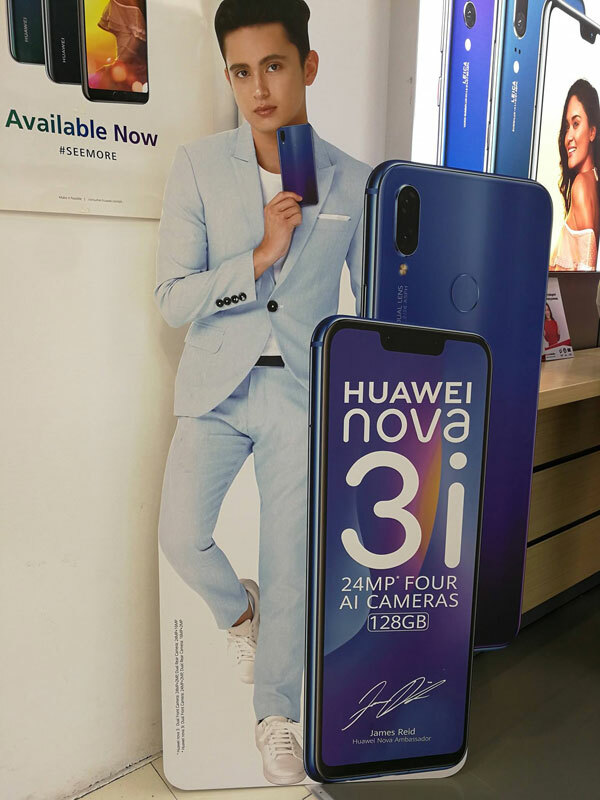 James Reid is the face of the Huawei Nova 3i. Having ample storage space in a smartphone is underrated. Sure, a microSD card can be installed for more storage space but it’s still faster, cheaper and more convenient if there’s already enough built-in storage. 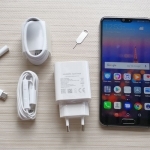 The Huawei Nova 3i comes with a whopping 128GB of internal storage! There’s even a microSD card slot for even more storage. The Animojis of the iPhone X seems to be a big hit that other smartphone brands are also offering similar features. 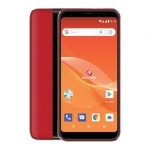 However, this is only limited to flagship devices. The Huawei Nova 3i will come with a similar feature called 3D Qmoji where the user can use animal faces to mimic his/her facial expressions. The feature is aided by Artificial Intelligence. 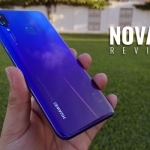 The biggest reason to get excited for the Huawei Nova 3i is the price. Leaks point to an SRP between ₱16,000 to ₱18,000 but I won’t be surprised if it gets lower than that. Huawei knows how to set the prices for their products. 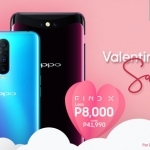 It will also come with freebies worth around ₱3,000. This can either be a branded Bluetooth speaker or a generic one.